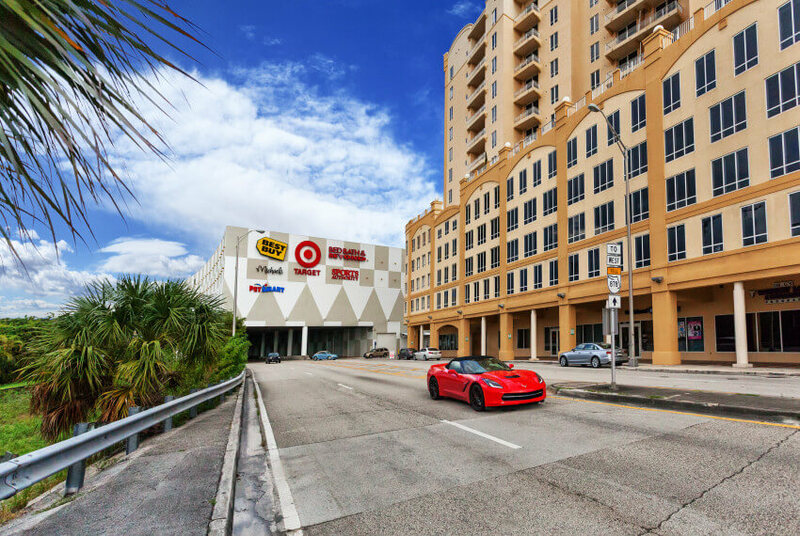 No car, no problem. 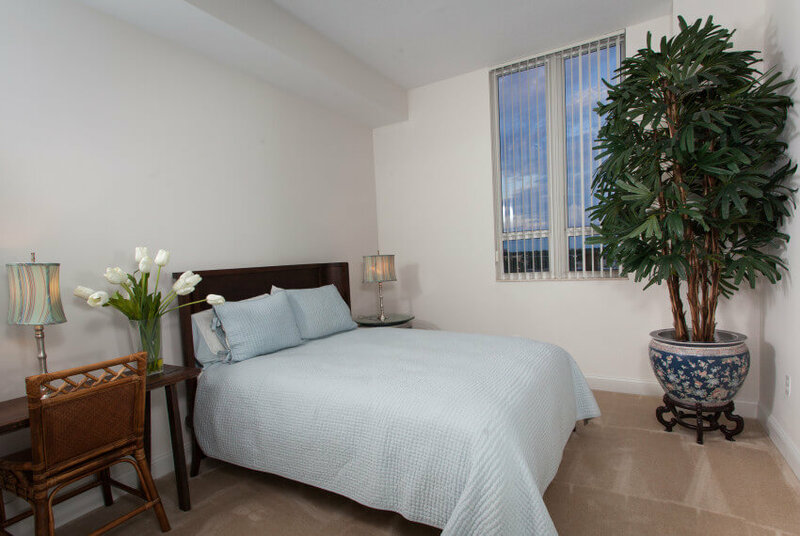 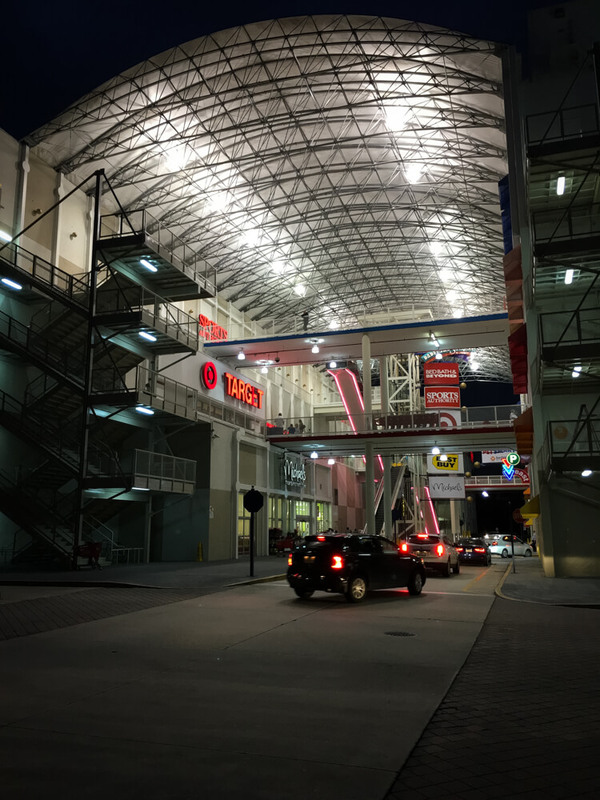 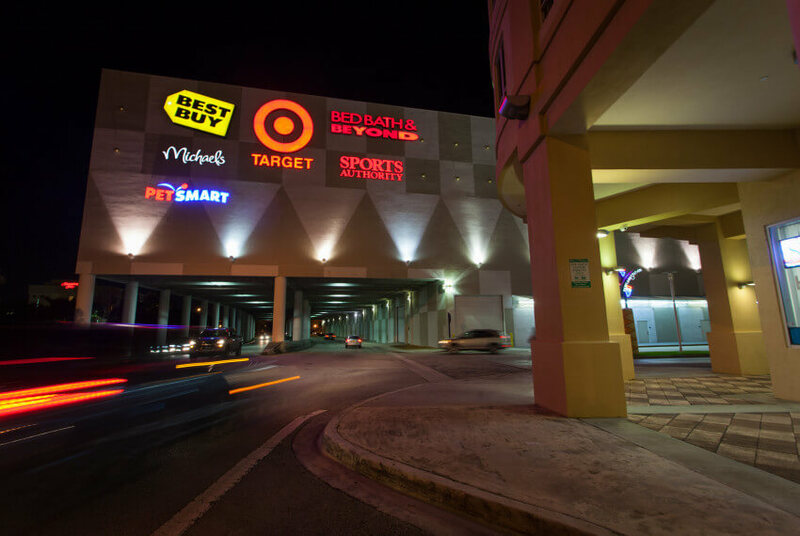 Conveniently located next to Dadeland Station, our residents have access to groceries, household items and electronics at Target, Bed Bath and Beyond and Best Buy. 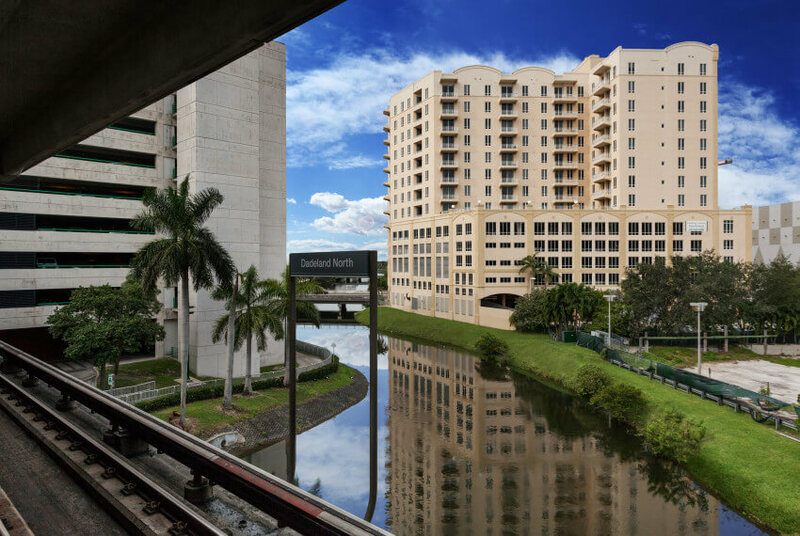 A drycleaners, hair salon and restaurants are located just an elevator ride away. Want more? 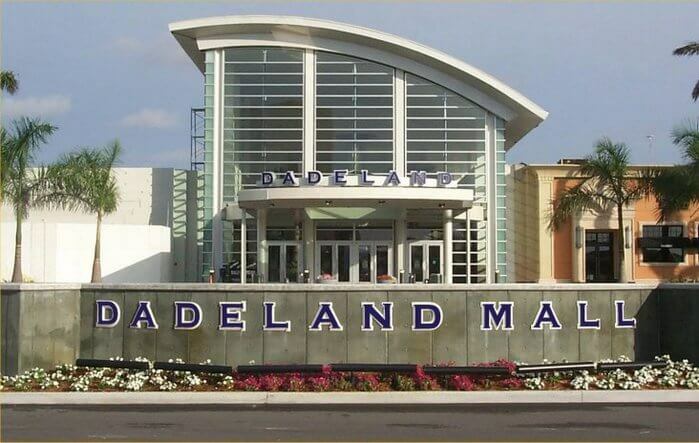 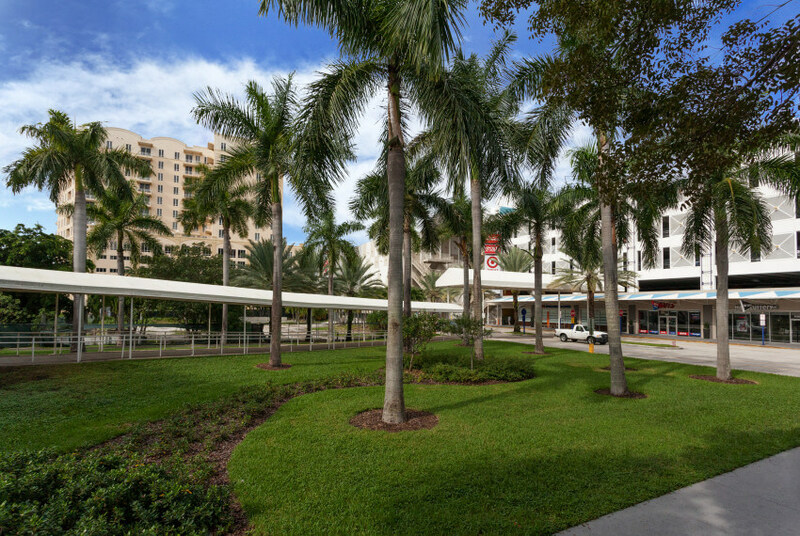 Walk to The Dadeland Mall in just 5 minutes and enjoy a diverse range of dining and shopping options. 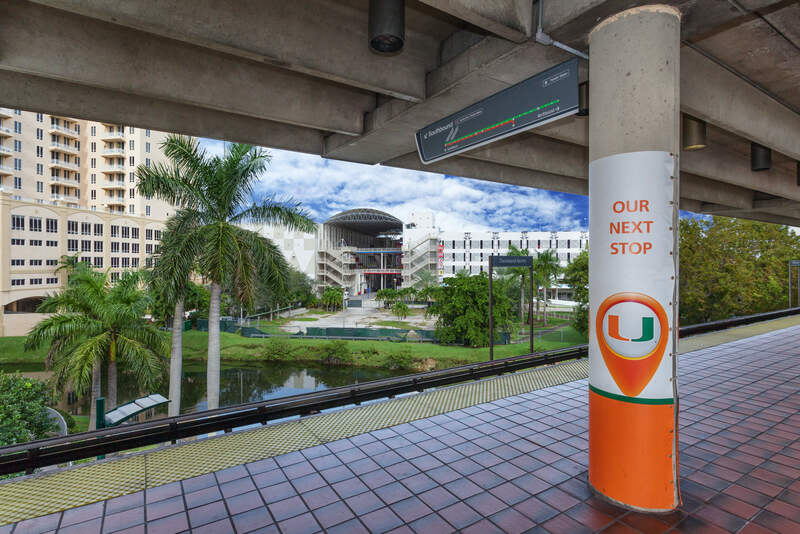 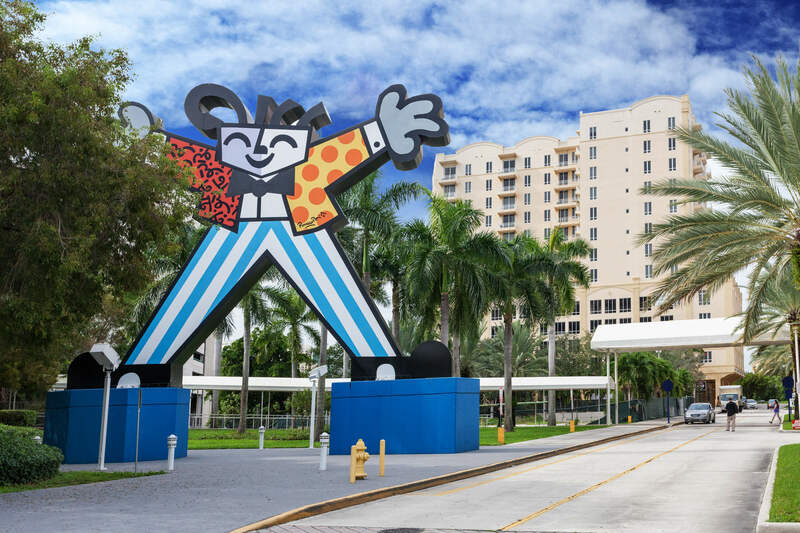 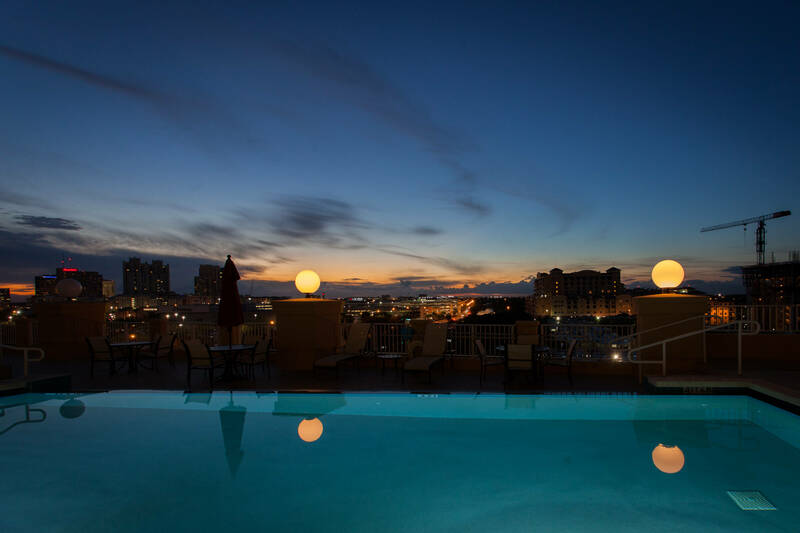 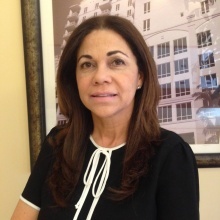 When it’s time to leave the block, the Dadeland North Metrorail Station is 2 minutes away where you can hop a train to South Miami, the University of Miami, Brickell, Downtown, Jackson Memorial Hospital and even the airport and Tri-Rail. 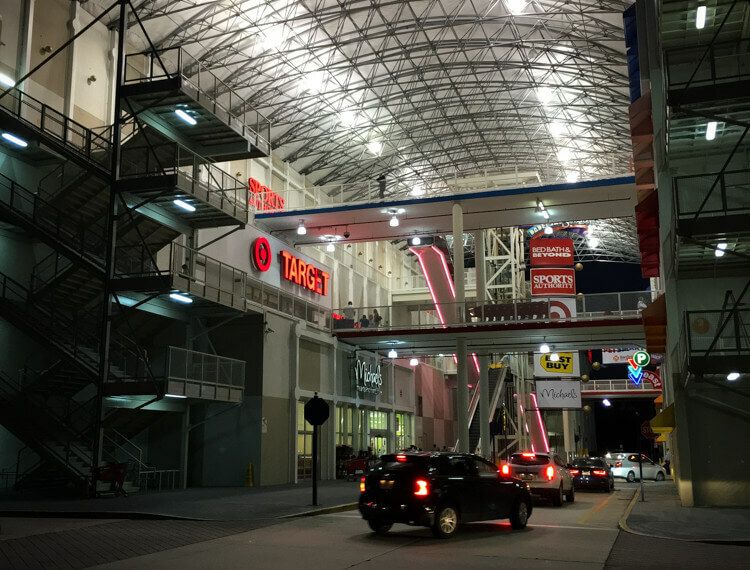 Target with Grocery Store, Best Buy, Bed Bath & Beyond.